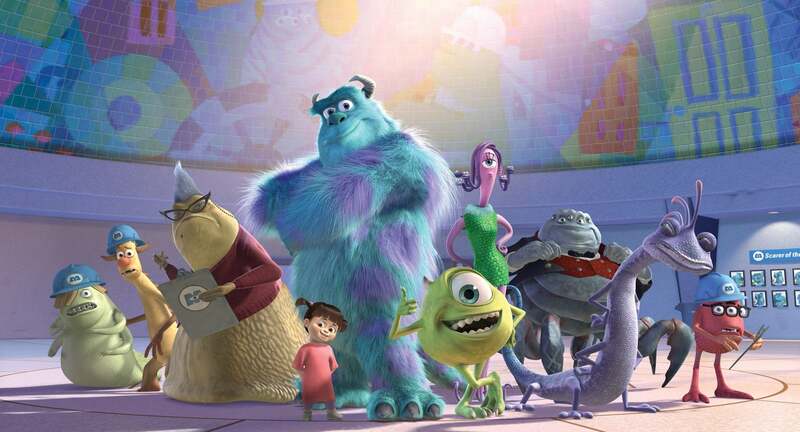 Disney has recently announced that their upcoming Disney+ series, Monsters At Work, will have Billy Crystal and John Goodman returning to voice Mike Wazowski and James P. Sullivan respectively. This sequel series is supposed to be taking place shortly after the first film, going over the events of what happens to Monstropolis after the energy for the city had shifted from children’s screams to children’s laughter. Along with the announcement of the two heavy hitter’s returning to voice these fan favorite characters, some other announcements were made for other returning characters. Celia, Mike’s love interest from the original film and the comedic powerhouse Yeti will also be returning to the show, having Jennifer Tilly and John Ratzenberger returning to voice the characters. Another reveal in this press release was that they plan on introducing Roz’s sister Roze. Both of the Roz sisters will be voiced by Bob Peterson, who voiced Roz in the original film. Along with a few familiar names, a new character was announced by the name of Tylor Tuskmon which will be voice by Ben Feldman (Silicon Valley, Cloverfield). Tylor is described as an “eager and talented young mechanic and the Monsters, Inc. Facilities (MIFT) who dreams of moving his way up to the Laugh Floor”, which I’m sure will gain the attention of Mike and Sulley. The Monsters At Work Disney+ show is now slated for a 2020 release!